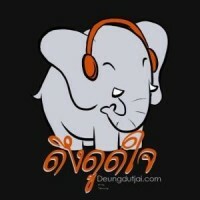 Support the Artist and BUY THE ALBUM at eThaiCD.com, where you can shop in English for Thai music. Note: Below is the Review of the album I posted at eThaiCD.com just days after I received the album in the mail. There will be is a complicated postscript about some aspects of the album in hindsight. Hello Thailand. Are you well? 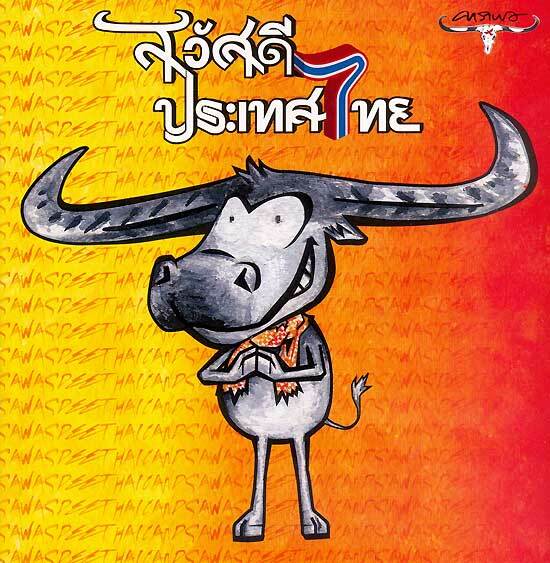 We are luckier than other to have been born Thai. The next verse looks forward to greater democracy and asks the citizens to hold fast to peacefulness while they wait for the picture to change. 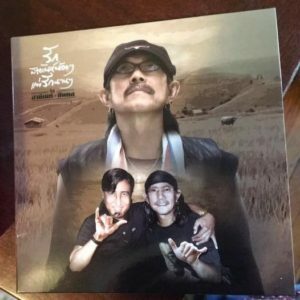 As usual, the album encompasses a range of musical styles, including rock, country, reggae, Pacific Island, and sam cha. But it seems most energized by that jam session about a year ago with Santana, the band’s biggest influence. For myself, I will never forgive Carlos Santana for mispronouncing “Carabao” at the end of that concert. (“CariBOO!” ARGGHH!!) Aed Carabao, usually so talkative and in charge was, by his own admission, completely starstruck that night and “could only say two words.” He later noted that it would have been nice if the two bands could have discussed beforehand what they might play together. (UH, Yeah!) But it seems that P’Aed not only survived, but is grateful for this strange experience. This album is infused with the sound of Santana, including the trumpets. In opening bars of the 10th song, what sounds like a Santana riff is joined by a sam cha beat. 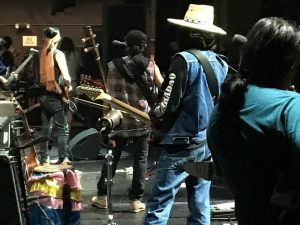 The signature sounds of Santana and Carabao meld PERFECTLY for the rest of the song, which is actually titled “ Santana Carabao”! The lyrics tell the story of how Santana led to Caravan and Carabao! 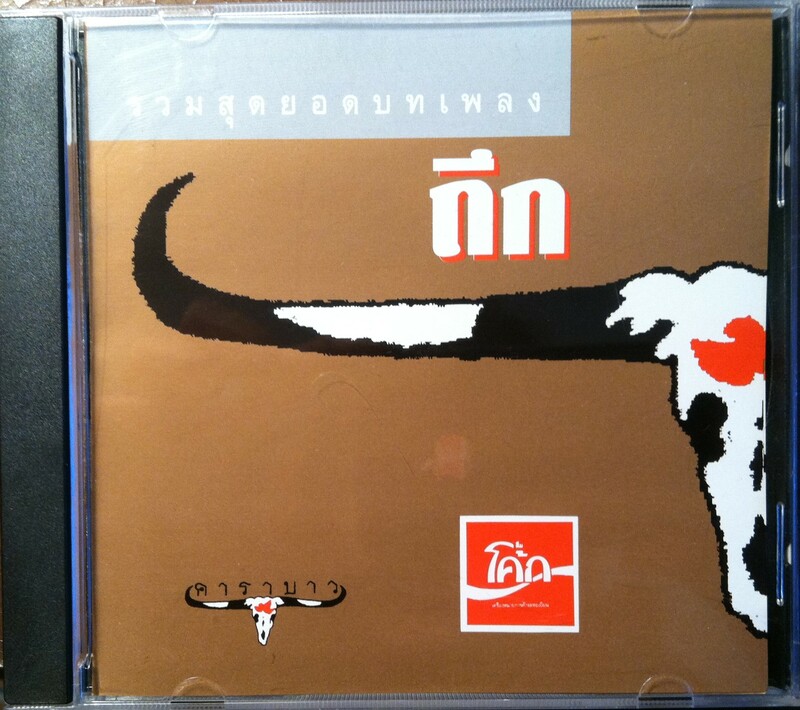 Another remarkable song is the one sung by Thierry Mekwattana. It is sweetly beautiful, of course, but you will also have fun trying to guess what sort of stringed instruments they might be playing. A mandolin? A Thai violin? The mixture is delightfully different. It’s a wonderful 28th album for the band. And, yes: TWENTY EIGHT! * This song comments on a particular boxing match—Pacquiao vs. Marquez—using characters from Chinese legends. Postscript: After going nuts over this album, I bought the Limited Edition album to get the DVD with live performances of several songs. This DVD was inexplicably and unforgivably bad. Aed Carabao’s voice went completely hoarse on the one song I had most wanted to hear, “Santana Carabao,” and he just kept singing. My only theory as to what happened is that he is at the level of fame where no one can tell him anything, like for instance “Let’s do it over,” or “Let’s not release this.” There is no point in buying the Limited Edition. It’s a big disappointment. You will be glad to know I have heard magical performances of that same song since, so it was just a bad day. In some ways, the album (not the DVD) got even better with time. In particular, the title of the last song translates, “The Value of a Person,” and the lyrics, once translated, completely blew me away. It’s like something Mister Rogers would have written if he had been a rockstar . . . Sorry! I know where it is . 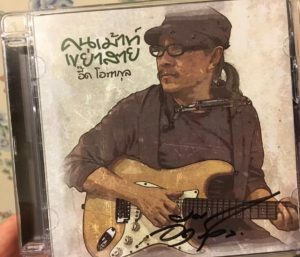 . .
On the other hand, soon after album was released, the political situation in Thailand went right down the toilet, and nothing, including the pep talk of that infectious title song, could do anything to stop it. 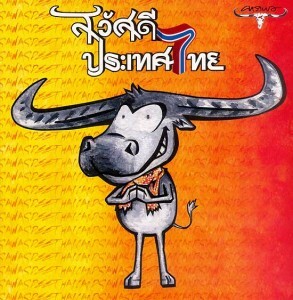 Now the album’s upbeat title song “Swadee Pratet Thai!” or “Hello Thailand!” with its optimism and prescient cautions, reminds me of that downwards slide and so is hard to listen to.